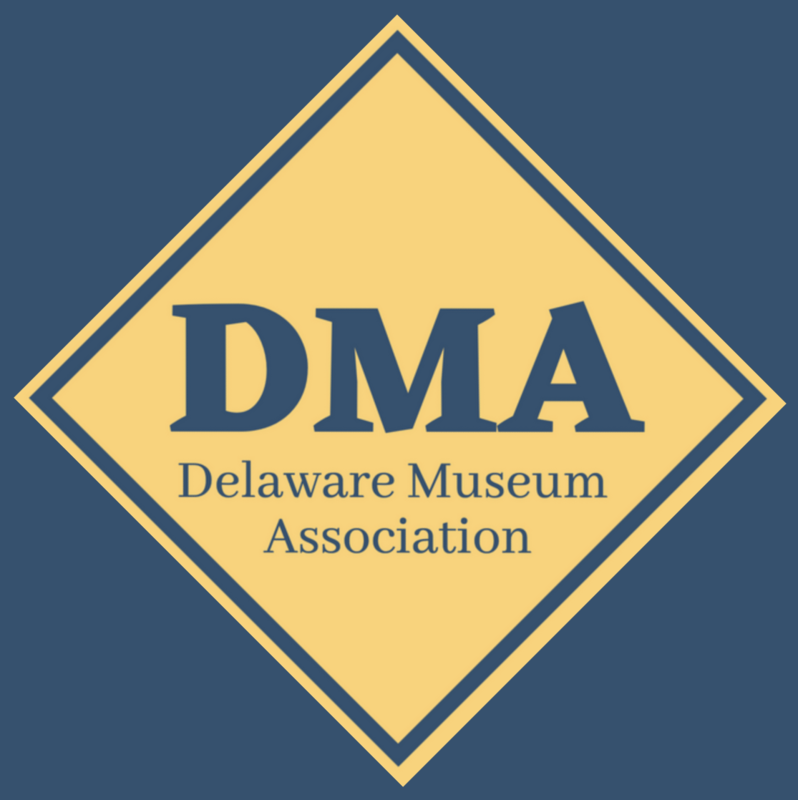 Welcome to the website of the Delaware Museum Association! We represent our small state’s thriving community of museums, historic sites and related organizations. Click on the “Discover Our Members” tab. You’ll find all the information you need to plan visits to museums that range from large country estates to a restored coastal lightship. Many of Delaware’s museums can be visited for free! And on these pages, you will be introduced to our member museums through lively stories that highlight one special object from each collection and suggest connections between member museums, too. If you are interested in becoming involved with one of our member museums as a supporter or volunteer, you can use the pages to find institutions that reflect your interests. Getting involved with your local museum is a great way to meet people and contribute to the cultural life of your community. Both institutions and individuals are welcome to become members of the Delaware Museum Association. If you are involved in the daily work of a Delaware museum, consider joining us in our efforts to strengthen our state’s museums.